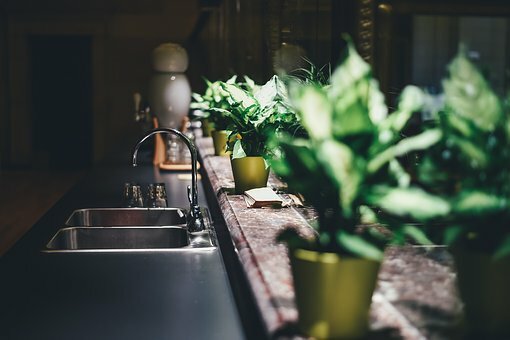 People rarely think about gardening in the winter, but here are a few reasons to do a little bit of cultivating indoors! We could all stand to have a bit cleaner air, and a little less stress - particularly in this achievement driven area! It's also a great way to start learning about gardening before you shell out more money to plant larger and more diverse plants in the spring outside. Give it a try and let us know all your green thumb tricks!